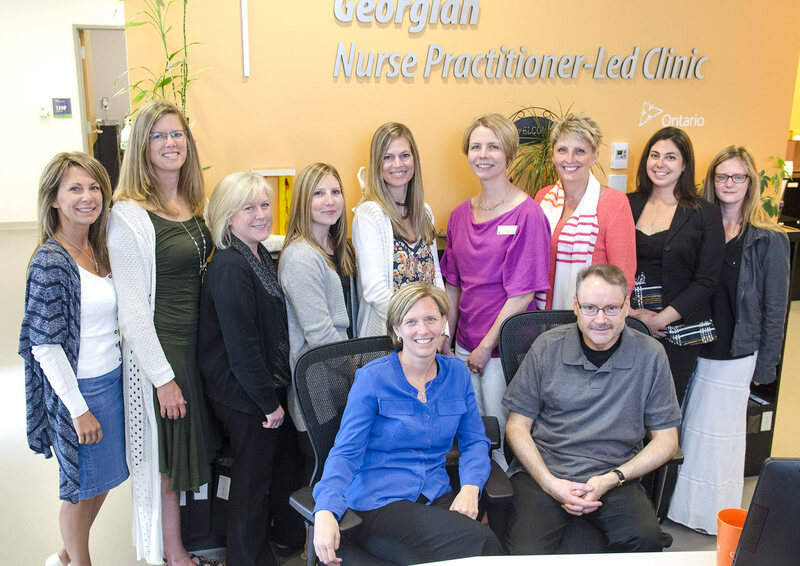 The Georgian Nurse Practitioner-Led Clinic (GNPLC) is a Government of Ontario initiative funded by the Ministry of Health and Long Term Care. The clinic offers all the services expected from a family practice. A Nurse Practitioner (NP) will be your primary health care provider.